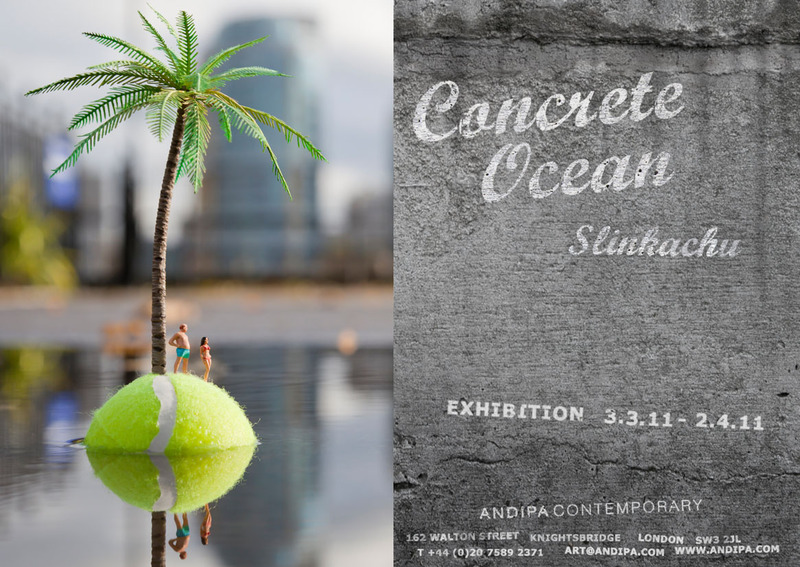 A Slinkachu exhibition just opened at Andipa Contemporary art gallery in London. Unfortunately I missed the opening but I'll try and make it down before it closes next month. 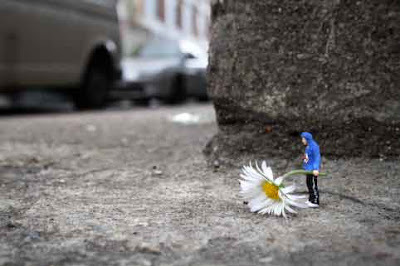 I'm a big fan of the urban artist and had his Little People in the City: The Street Art of Slinkachu book on my wishlist, which some kind soul gave me for Christmas two years ago. His innovative Little People project, which he started in 2006, is an imaginative and amusing street art installation/ photography project and makes me want to start collecting figurines. Go, see and be inspired to make your own little creations in the dirty streets of London... I'll see you there!